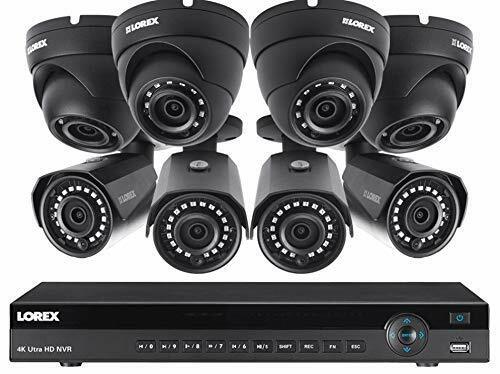 If you’re looking for a simple security camera to protect your home, business, boat or cabin, then this one from Amazon makes a nice choice. The thing we love most is how easy it is to set-up. You almost literally just plug it in, download the phone app and then you’re up and running. 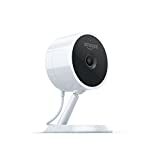 This surveillance camera from Amazon is very affordable, and is one of the cheaper options out there. Quality doesn’t suffer though, and our guess is that the company makes most of their money from the subscription model that comes along with it. That’s not a bad thing. You get a top of the line camera for a reasonable price, and the cloud packages are decently priced for what you get. As far as the camera goes, it’s high in quality and the picture and audio are excellent, even at night. 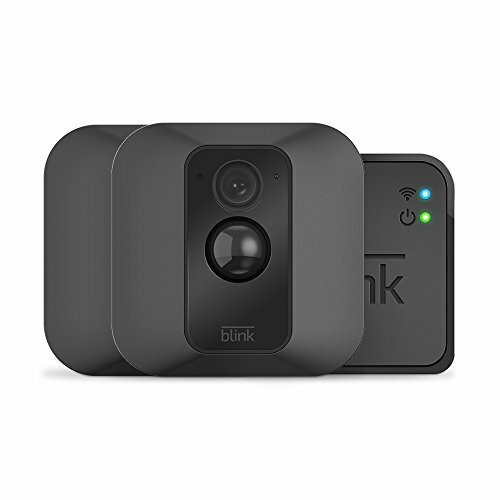 New features are being added all the time, and we wouldn’t be surprised if this thing is the top-selling security camera within the next year or two. 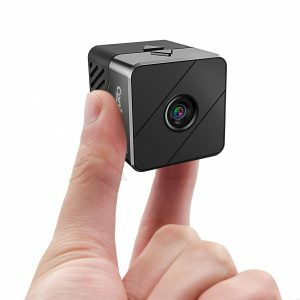 The major downsides to the Amazon Cloud Camera are that recording doesn’t happen 24/7 and that you have to pay a monthly fee for cloud storage. Recording happens only with motion, and according to customers, it doesn’t happen instantly. There are various packages for cloud storage for the footage from this camera, and the packages are all quite reasonably priced. The alternative is to get a more expensive home security system with a hard drive. Some people prefer this, others don’t. It’s up to you! 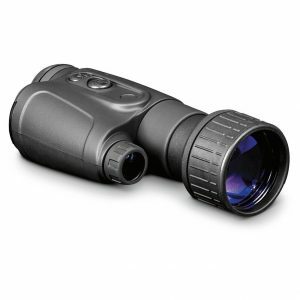 High-quality audio and video, and night vision that works well. “A few weeks after installing this security camera, I got an alert from the motion sensor feature. It turns out that someone was breaking into my hunting cabin. I called the police, and the guy as arrested. How’s that for value for the money? Recording only starts when motion activation happens. If you’re looking for 24/7 coverage, stick with something like the Lorex Security System. Amazon Cloud Camera: What’s in the box? This cloud camera from Amazon works well, but it does not have a ton of features. Most notably, it only records when motion is sensed, and it does not start recording immediately at the time, but with a slight delay. The other negative is that there is a monthly subscription fee for the cloud service. For some of the other systems, you can host the entire process yourself, saving you some money in the long-term. 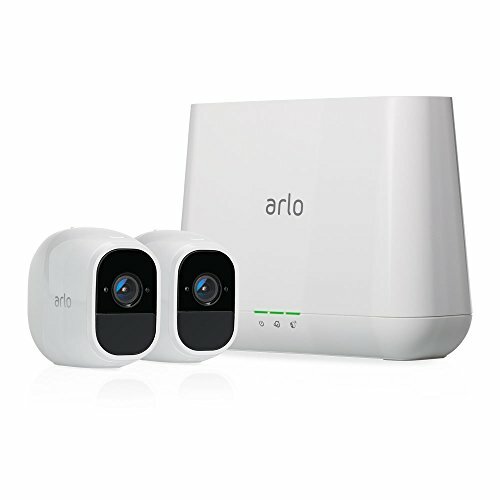 Is there a Cheaper Alternative to the Amazon Cloud Camera? 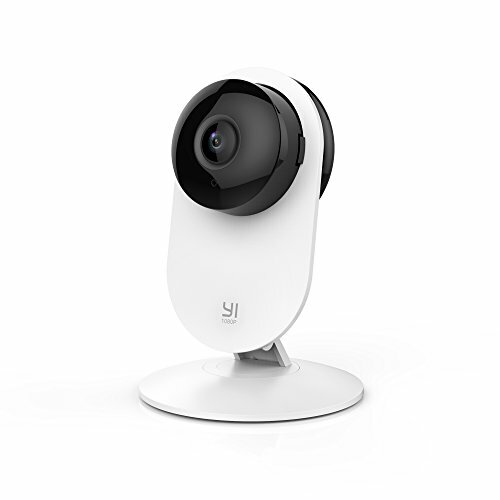 If you’re looking to spend a bit less money on a smart home security device, then you’ll want to check out Wyze Wireless Security Camera. Prices vary, but it’s usually significantly less than this Amazon one. Not only is the initial price cheaper, but there’s also no monthly subscription fee. The camera includes free, 14-day rolling cloud storage. 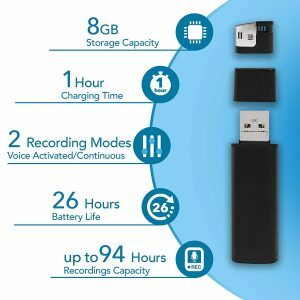 Most people find that this meets their needs, but you can also add a memory card for more permanent storage of video footage. As far as audio and video quality goes, the Wyze Smart Home Camera is almost as good as the Amazon one. Overall, if you just plan on using a smart home security camera to keep an eye on your pets or sleeping baby, this cheaper one should work fine. It’s easy enough to set up for most people and you likely won’t be dealing with the phone app all the time! 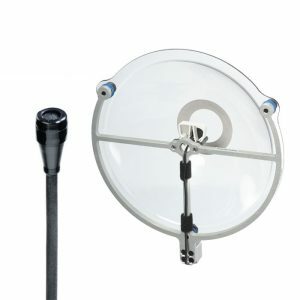 However, if you’re depending on it to keep your home, or expensive toys (boat or trailer in storage), then we recommend sticking with something like this one from Amazon that has more reliable motion detection. It’s your peace of mind after all. Can the Amazon Cloud Cam be Hacked? An excellent question is whether this home security device can be hacked. And, is that risk higher or lower than with other similar home security cameras. 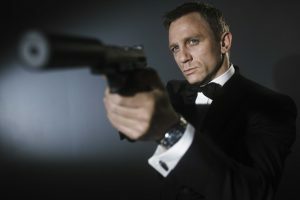 In reality, just about anything that connects via the Internet can be hacked by someone with enough skill, time and motivation. That said, it’s not easy to do. 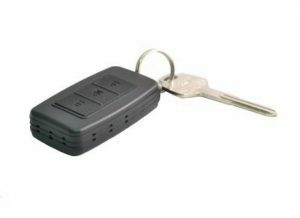 And, a burglar may not even know that you have one of these devices because it’s inside your home. 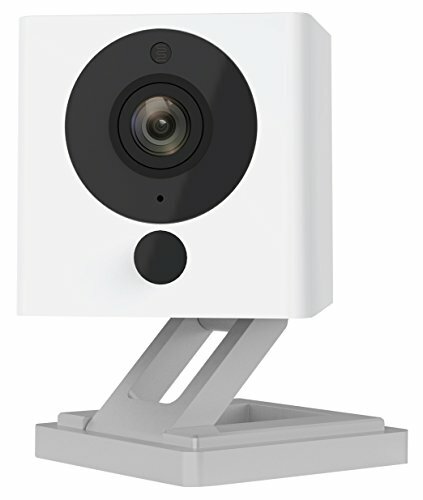 As far as how easy it is to hack the Amazon Cloud Cam, it’s not, and it’s similar to other brands of smart home security cameras. You can learn more here: Home Security Systems and Hacking. 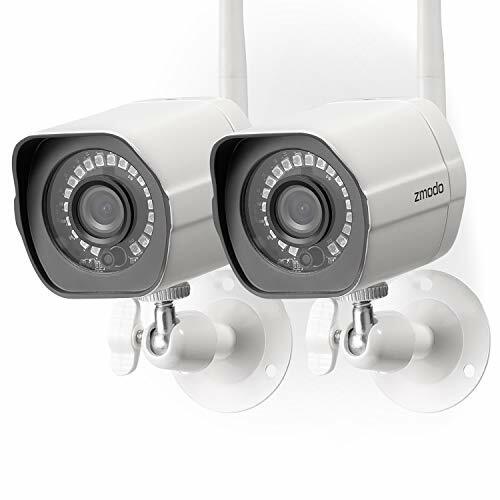 Overall, the Amazon Security Camera is a nice, affordable choice to protect your home, business, boat or cabin. It’s the easiest security camera to set up that we’ve ever seen, so if you’re not a techie, you’ll probably want to opt for this one. If you think ordering stuff from Amazon is easy, then you’ll have much the same experience with this camera. It just works. The picture quality is excellent, and we love the 2-way audio feature that allows you to talk to pets, or kids at home. The night vision works well, unlike with some of the cheaper security cameras on the market. The things we don’t love? The subscription model, and the lack of 24/7 recording. However, you’ll have to spend double, triple or even more for full-fledged home security system to avoid this. Is it worth it? Maybe yes, maybe no. It depends on your needs. 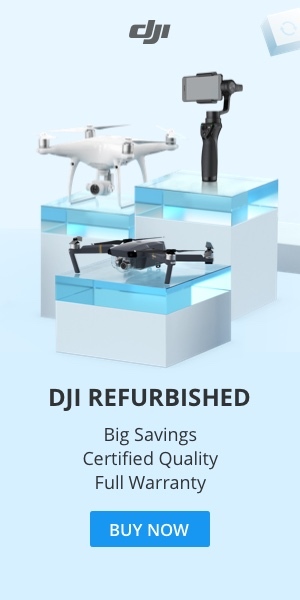 For a simple set-up, stick with this one from Amazon. It works exactly as described with minimal hassle and fuss. 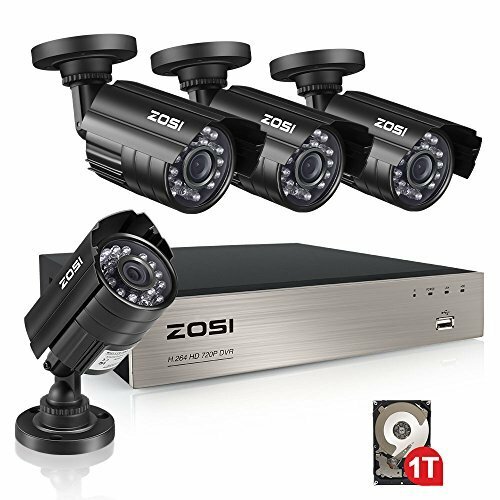 Home or Office Security Cameras: Have your Say! What’s your top pick for a home or office security system? This one from Amazon fits the bill, or are you considering another brand?